We offer dairy products containing probiotics, such as Lactobacillus casei strain Shirota and Bifidobacterium breve strain Yakult, and functional foods and beverages developed through the pursuit of health benefits. We have expanded our business fields to include therapeutic medicine and we have received wide recognition around the world in the field of anticancer drugs. Through our investigations of the function of lactic acid bacteria, We have developed unique moisturizing ingredients that promote healthy skin. The latest updates from Yakult – from corporate performance and operational information to product launches. We will achieve sustainable growth and fulfil our social responsibility as a global company founded on the pursuit of excellence in life science. 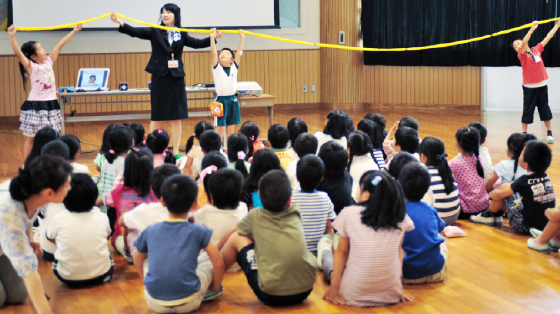 Our branches and marketing companies in Japan dispatch guest lecturers to elementary schools and other locations, where they use scale models and other instructional tools to provide easy-to-understand information about the role of the intestines and the importance of healthy eating habits. Since our foundation, Research & Development has underpinned our ability to create products that promote good health. 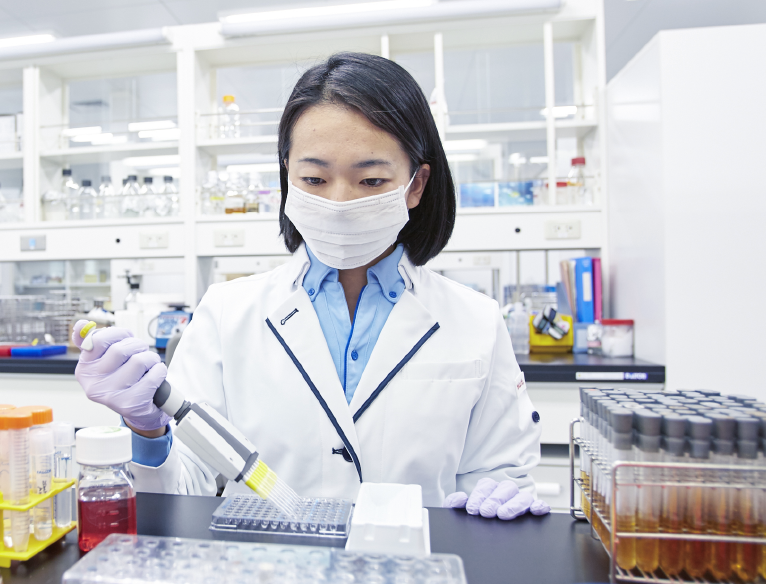 Life science serves as the foundation of Yakult’s business. The passionate desire of our founder Dr. Shirota in pursuing the potentials of lactic acid bacteria is being carried on today in the form of Shirota-ism. 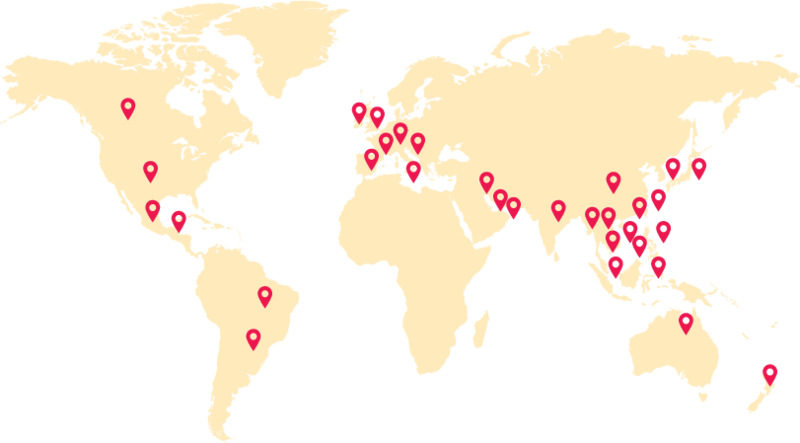 Half a century has passed since we embarked on our overseas expansion, and today our network covers 38 countries and regions. 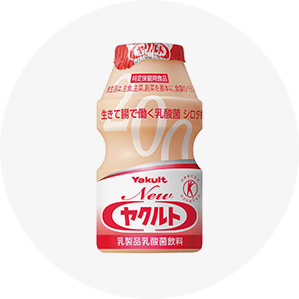 Copyright © Yakult Honsha Co., Ltd.
All Rights Reserved. 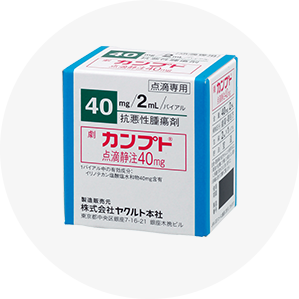 Produced by Yakult Honsha Co., Ltd.